conq: repository access denied. deployment key is not associated with the requested repository. This happens if you have a deployment key for another one of your projects loaded in Pageant. You can either remove the offending key, or follow these steps to make Pageant always use the correct key for this repository. We have barcode scanners for keeping track of inventory in my line of business. 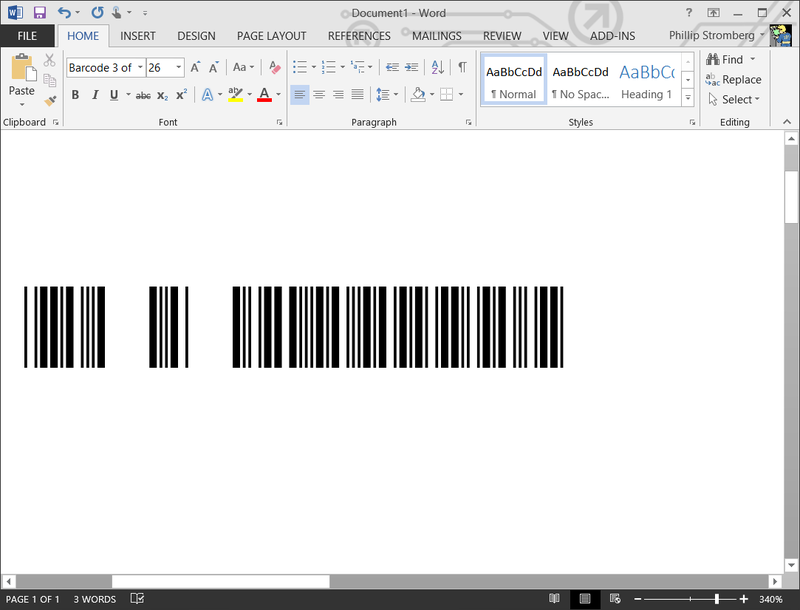 An issue that has plagued us for some time is that the “Free 3 of 9 Barcode” font created by a great guy named Matthew Welch (located here: http://www.squaregear.net/fonts/free3of9.shtml) does not work so well with Microsoft Word. We have an Altigen MAX1000-R phone PBX. One day I decided it’d be cool if the boss could call in and get straight to the person he needed most at that given moment. Sometimes he needs to talk to accounting, sometimes a project manager, and other times the sales department. I crafted a special automated menu he gets whenever it’s his cell phone number that calls in. Here’s how I set it up. I was not currently employed at my current job when we got our Altigen phone system installed. I’ve had to learn a lot of things about it, usually from pestering our dealer. Here’s a little trick I learned recently about connecting POTS phones to the system.